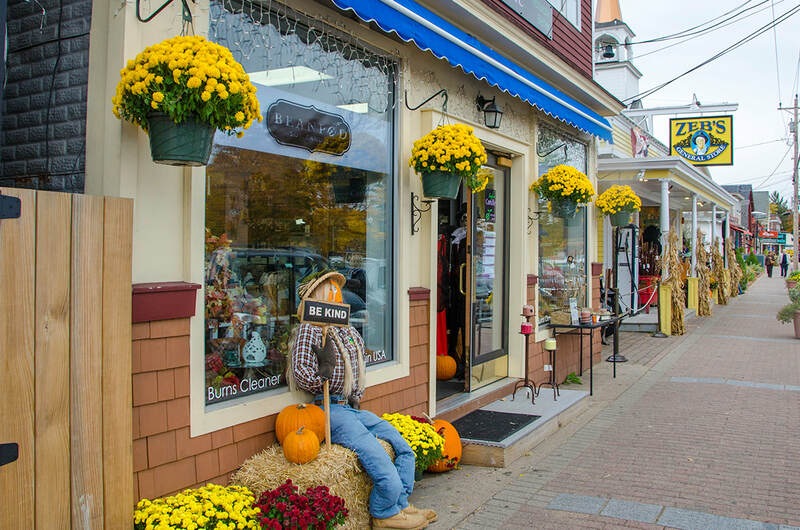 North Conway shopping is some of the best in New England. Tax-free shopping at over 70 national name brand outlets, retail stores and restaurants make the area a shopper’s paradise. Are you a die-hard shopper? Our North Conway Shopping Package is perfect for those who love to shop until they drop. The package includes an area coupon book, a $30 Valley Originals dining certificate, valid at a number of North Conway restaurants and a shopping survival kit complete with water and snacks. Conveniently located just steps from Settlers Green, our North Conway, New Hampshire hotel is the perfect place to relax after a day of shopping.